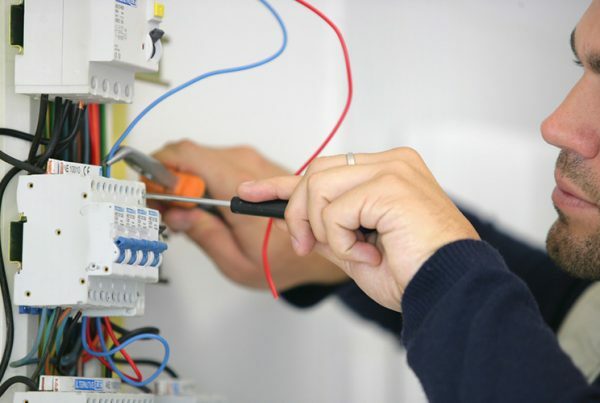 Melbourne Emergency Electricians is conveniently based in the CBD and services all surrounding Melbourne suburbs. Melbourne Emergency Electricians is open 24 hours a day 365 days a year so you don’t ever have to go without power again. LOST POWER AT HOME OR WORK? Our team is specially trained in fault finding and power restoration so that we can quickly and effectively restore your power fast. We have fully stocked vans so almost any job can be carried out on the spot, meaning you have power in the fastest possible time. There’s nothing more annoying than having the power suddenly go out in your home. Whether you’re watching the suspenseful finale of your favourite TV series, working on your computer to get that report ready for your boss or cooking dinner with the family – nothing can throw a spanner in the works like sudden darkness. The causes for these power outages can vary from something simple to fix to a factor well out of your hands. Plugging in a number of appliances that demand high levels of power can overload your power board by exceeding it amperage. 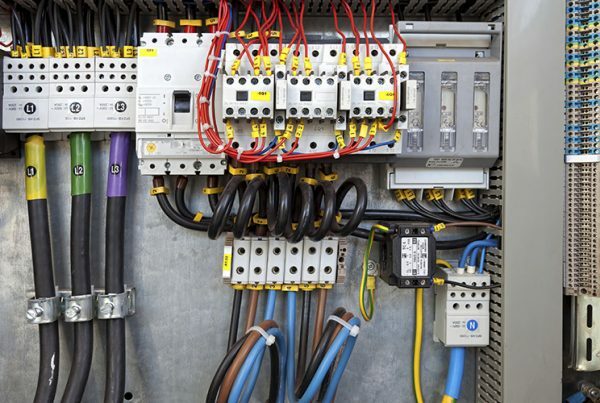 This is a common cause for tripped circuits, however if circuit breakers or fuses fail, overloaded power boards can result in fire and other damages to your home. Make sure to unplug all appliances that aren’t in use to ensure your power boards aren’t overloaded. Also, avoid plugging power boards into other power boards, as this can cause power demands to spiral out of control. As mentioned above, excess power demands will result in fuses blowing or circuit breakers tripping. Depending on which systems are in place in your home, fuses or circuit breakers, you should first try to identify the cause of the fuse blowing or circuit breaking, e.g. overloaded power boards, and remedy it before switching the power back on. If there is a storm in your area, there’s a good chance you may experience a power outage at some point of its duration. Lightening can induce currents large enough to trip breakers or blow transformers on nearby power lines. However, more often that not, the main cause for power outages in a storm are trees or branches landing on the power lines, breaking the circuit. Do not go out and fiddle with your fuse box during a storm, as this outage is out of your control. There will be well-trained electricians working hard to fix the situation so that all you have to do is sit back and enjoy the storm. Believe it or not, another reason for power outages in your home can be linked to inference from wildlife. Rats and other vermin can view the wires in your home or area’s electricity infrastructure as tasty snack, choosing to gnaw on them until the power goes out both in your home and in their body. Another common way animals cause power outages is when they come in contact with power lines. Bats are well known for this in the state of Queensland, as they unfortunately tend to hang upside down from one line and, after spreading their wings, fatally encounter another line causing a break in the power. Animals and storms aren’t the only things that cause damage to power lines, as traffic accidents, namely people driving their cars into power poles, can also cause outages in your area. If you’re experiencing a power outage late at night and can’t identify a simple cause, feel free to call us for our after hour’s emergency service and let us get the power back on in your home as soon as possible. Safety switches are life saving devices protecting you, your family and your home from disastrous electrical damage. But, what happens when these devices continually go off at random? There are various reasons why your safety switches are frequently tripping; some easily remedied, while others not so much. Probably the most common cause for electrical safety switches randomly tripping is damaged and/or faulty household appliances. Faulty appliances produce electrical current leakages, which create imbalances in the circuit. In this situation, it is important you determine which appliance is responsible for triggering the safety mechanism. To do this, unplug all the appliances connected to the tripped circuit. Next, turn the safety switch and the power back on and plug the appliances in one at a time until the safety switch is triggered again. This will help you identify the faulty appliance and let you know which one you probably should get rid of. Another common, yet inconvenient, explanation for frequent safety switch triggering is faulty wiring. Faulty wiring can lead to electrical overload and is often caused by poor electrical work, damage to the wires during renovation, wildlife interference or simply the system being old and out of date. Next on our list is a fault caused by electrical storms. If lightening happens to hit your home, or the power lines in your area, or even the power station, an electrical surge will occur. To protect your home and your life from potential electrical damage, the safety switch will trigger and essentially turn the power off in your home. It’s an important safety precaution that you do not turn the power back on until the storm has passed. If, however, the storm has passed and you cannot switch the power back on to your home, feel free to contact us and one of our after hours licenced electricians will be more than happy to attend to your issue. Nuisance tripping occurs when too many appliances are plugged into the same outlet, either through adaptors or power boards. Even if these appliances are only leaking minor currents, their aggregate load will cause a substantial change in current and trip the safety switch. For this reason, it’s generally never a good idea to piggy back large appliances into the same outlet. Also, to avoid nuisance tripping you should unplug all appliances that aren’t currently in use, which are unnecessarily draining power or leaking current. Finally, the last reason on our list involves a fault in the actual safety switch itself. 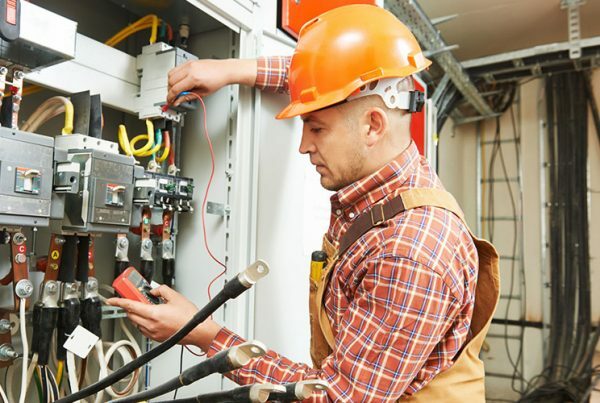 If you have unplugged all of your appliances from the triggered circuit, and the safety switch still seems to trip by itself, you need to call a licensed professional to assess the situation. If when you try to reset the safety switch and you see a pop, flash or a spark you need to stop what you’re doing and immediately call a licensed electrician. Unfortunately, these problems don’t always happen during office hours and finding an electrician to help you in an emergency can be difficult. This is why we provide 24-hour electrical services helping when you need it most. 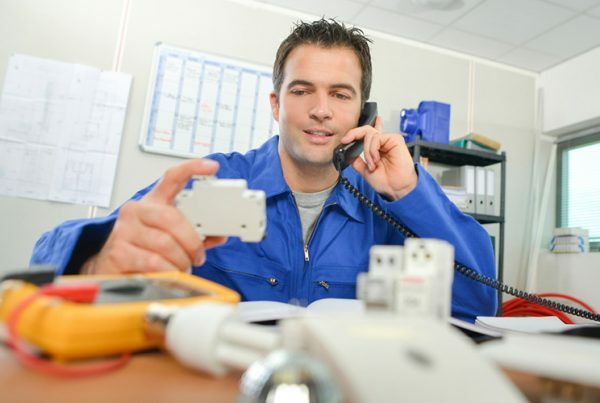 Phone an Emergency Melbourne Electrician? We contacted Melbourne Emergency Electricians last week when we had a power outage in our office in the CBD. They arrived really fast and sorted out our electrical issues. Very professional and efficient electricians would definitely use them again. After calling several electricians on Australia day, Melbourne Emergency Electricians were the only one that answered our call and arrived to our property within the hour as promised. They resolved our power outage quickly and professionally and also left us with options on how to improve our electrical safety so that we could avoid this happening again. Would definitely recommend Melbourne Emergency Electricians to my family and friends. Can't recommend this company highly enough, was really struggling last weekend as we had a function organised for my daughters 5th birthday and all of a sudden we lost power. Called Melbourne Emergency Electricians and they sent out a professional electrician which arrived in under an hour to resolve our issue, not only did he fix the electrical fault but he also showed us how to prevent this from happening again and also quoted us on a permanent fix. Thank you Melbourne Emergency Electricians for your prompt and exceptional service.